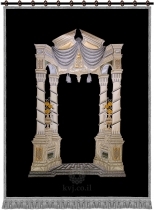 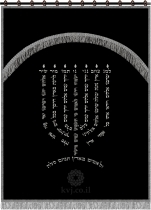 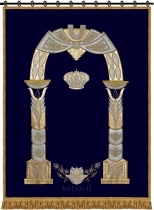 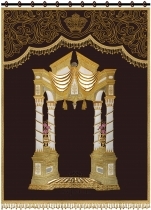 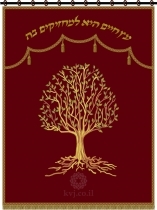 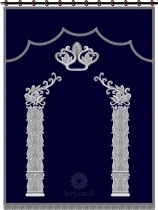 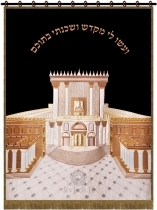 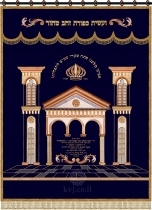 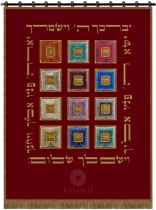 The Torah Covers we offer – also sometimes called the Arc Curtain – are made of a majestic velvet cloth that comes in a variety of colors (see below). 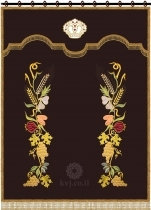 The Parochet is decorated with either a hand or a machine made embroidery. 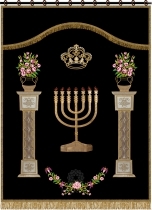 The embroidery may vary in colors and designs. 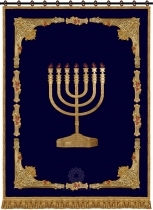 Original, custom ornaments are available along with a variety of traditional designs. 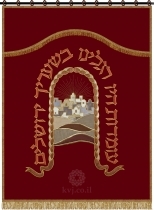 In either case, our Parochets are a gem of distinct taste, a visual counterpart to the spiritual splendor which is the Torah, a garment worthy of the Book. 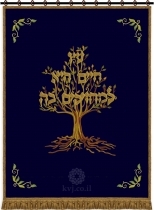 Feast your eyes with our quality Parochets!